Back in November we posted about Oona’s work with decoding radio controlled bus stop display signs using her RTL-SDR. Oona has given a talk at the Chaos Communication Congress about her work on decoding FM-RDS and the bus stop displays. The talk is now available on YouTube. 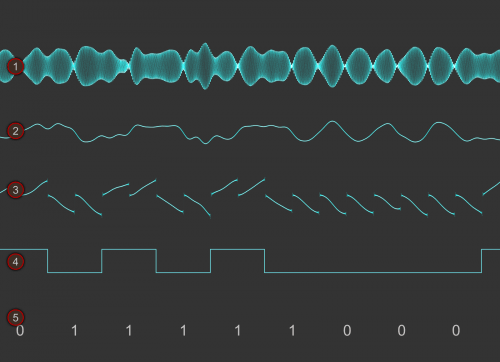 How I discovered mysterious hidden signals on a public radio channel and eventually found out their meaning through hardware hacking, reverse engineering and little cryptanalysis. A story about my experiences with FM-RDS (Radio Data System), a digital subcarrier embedded in FM broadcast transmissions, and also cryptanalysis of the weakly encrypted TMC traffic messages contained therein. I originally found about the existence of such transmissions in a roundabout way, by using a spectrum analyzer program to examine intermodulation distortion in my radioâs Line Out audio. As it turned out, the inaudibly quiet distortion, probably caused by the radioâs stereo demuxer circuitry, contained all the information needed to decode all RDS data present in the transmission. 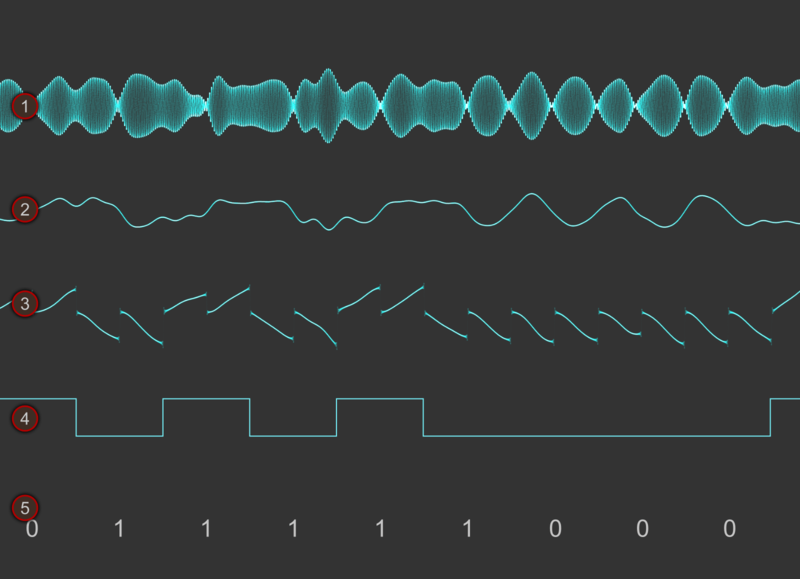 I will demonstrate the journey I took and give a short introduction to how the data is actually encoded. Live acquisition of local RDS data depending on signal conditions in the premises. As a bonus, I’m introducing yet another little-known FM subcarrier called DARC, and my recent reverse engineering of the bus stop display radio protocol used in Helsinki. DangerousPrototypes.com have brought to attention a GNU Radio RDS decoding project from the website at Anotherurl. Check out the original post here. 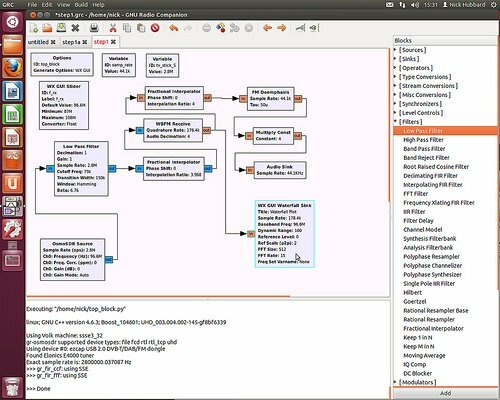 Anotherurl uses a GNU Radio Companion flowgraph and a .NET program to decode FM RDS messages. RDS is an acronym for Radio Data System, which is used in FM radio transmissions to embed information such as radio station and programme/song information. Some conventional FM radios display this information on an LCD screen. The popular SDRSharp SDR receiver also has RDS decoding built into it’s FM receiver already, but a GNU Radio implementation is very useful for learning how RDS works.